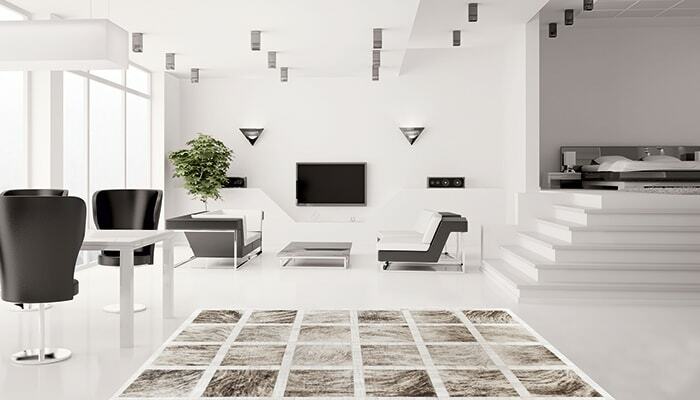 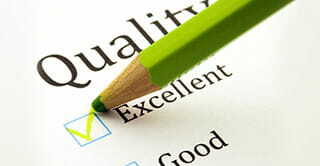 Ivory-white is such an elegant, attractive color no matter what the design of the home is. 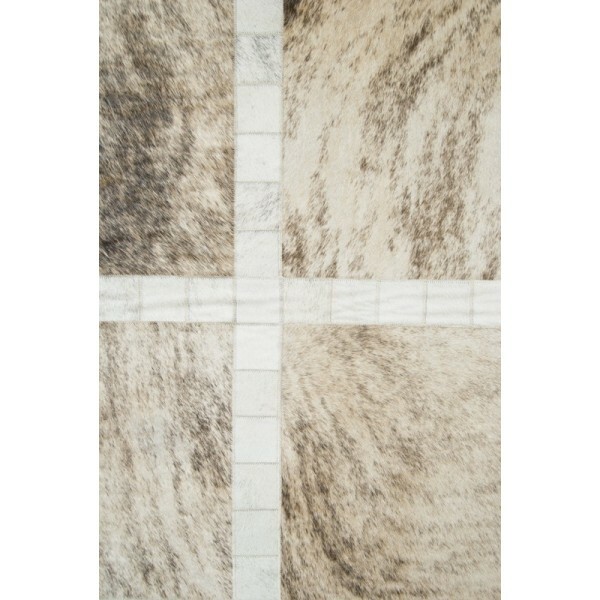 A regal white such as this with light gray and brown swirls gives a beautiful effect, drawing the onlooker towards the artfully laid cross-sections. 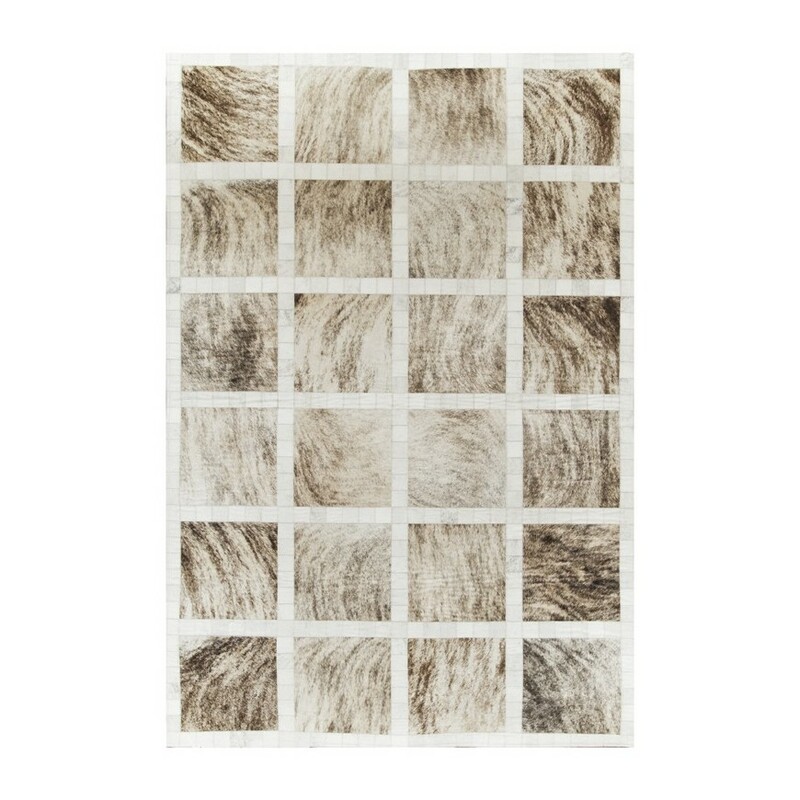 Our artisans delicately planned the patches of this rug so closely that even the swirls of color will aid the eye in finding movement in the fabric. 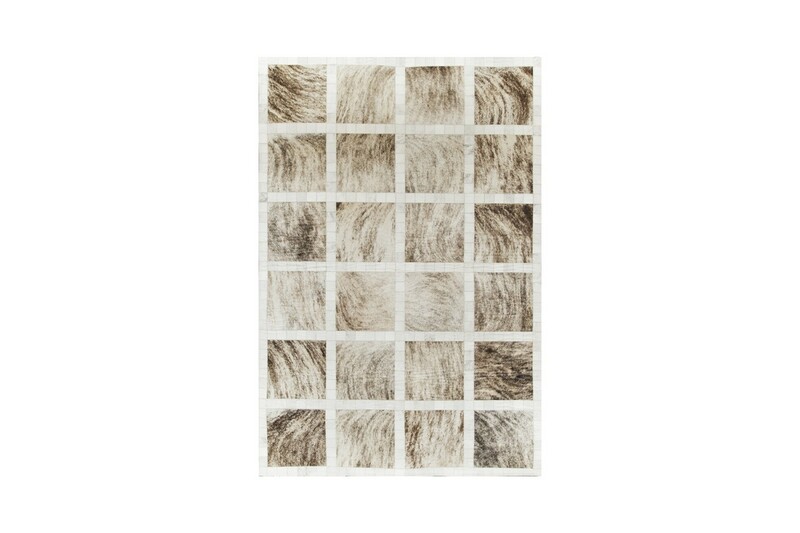 The all natural hide is unique in that each rug will be slightly different than other made, every time you order, you will get a truly one of a kind piece to adorn your living space. 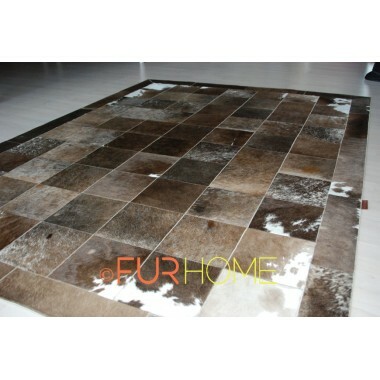 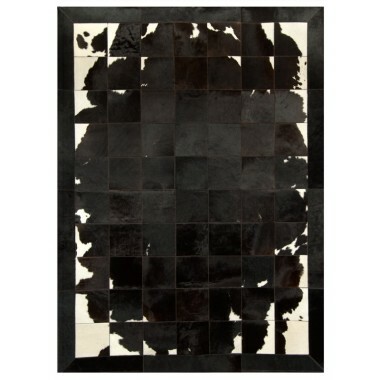 The winter's grip sleek cowhide rug features a very beautiful blend of colors that is capable of fitting in almost any décor. 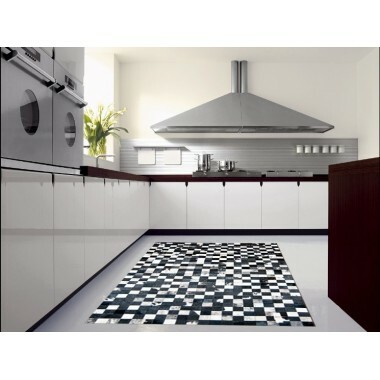 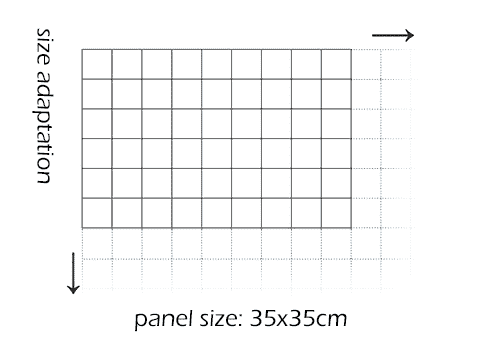 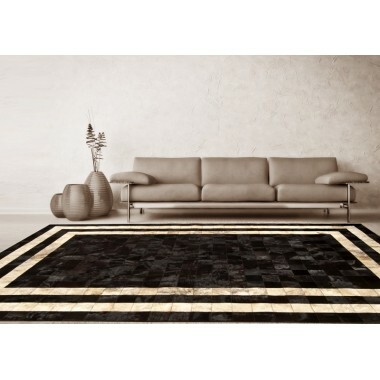 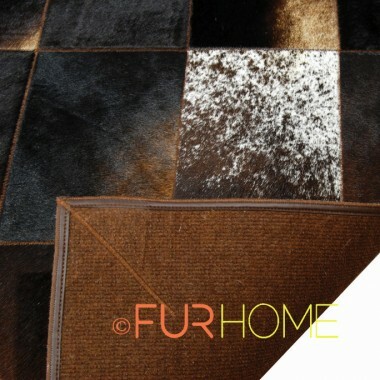 The rugs are ideal for traditional as well as modern houses. 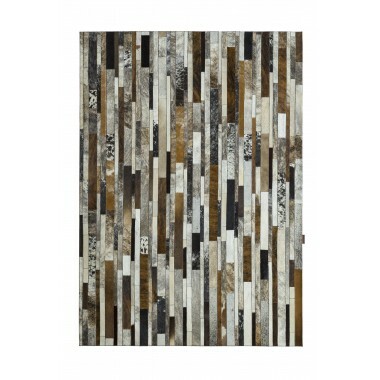 Additionally, they also look good on outdoor spaces. 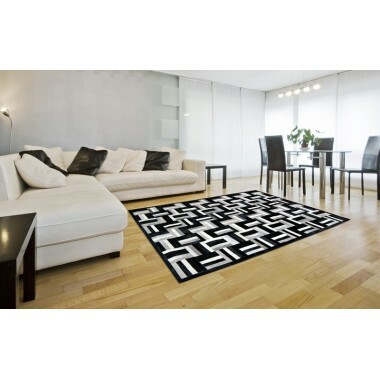 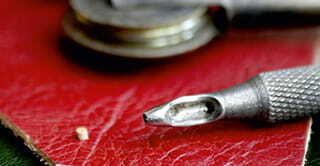 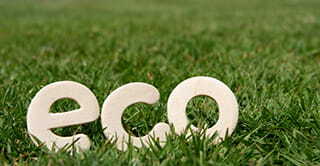 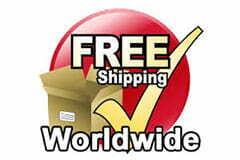 Such rugs have also been used in contemporary home designs and resulted into beautiful results. 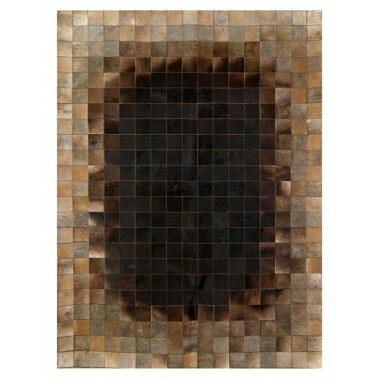 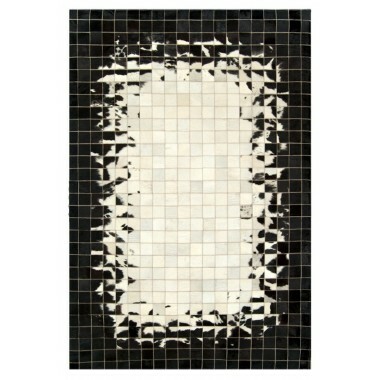 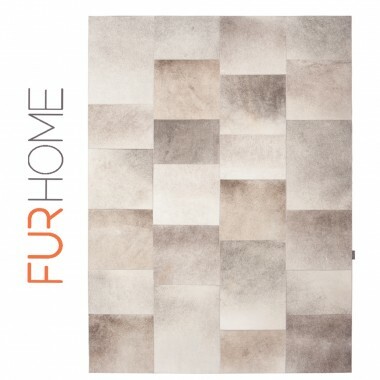 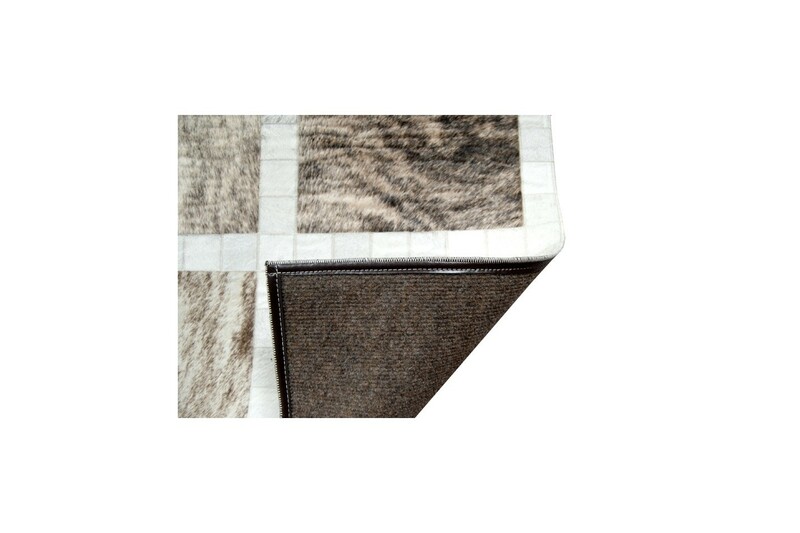 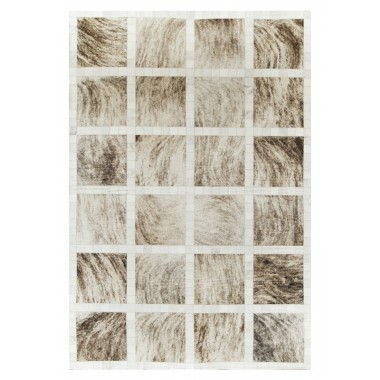 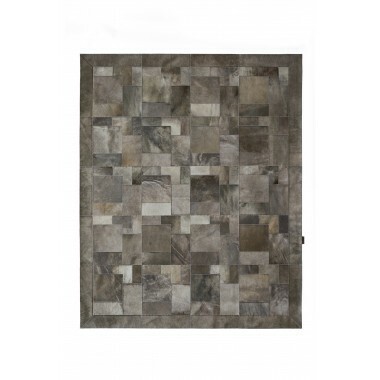 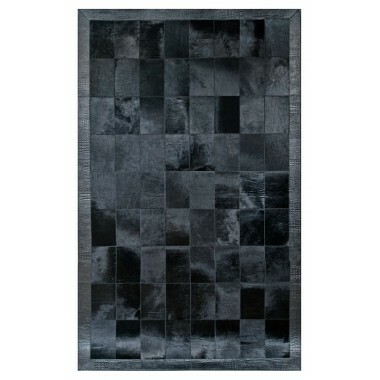 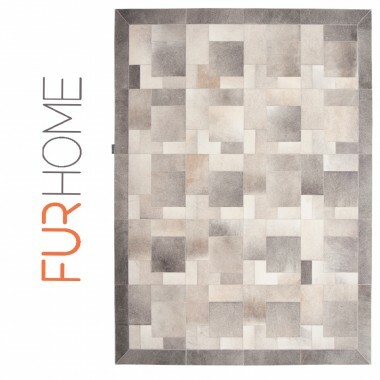 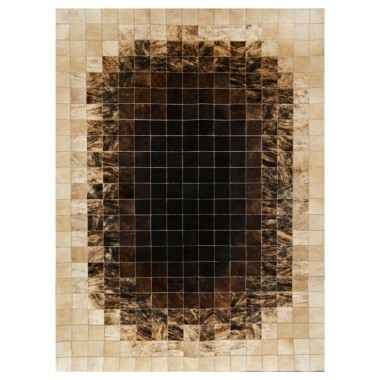 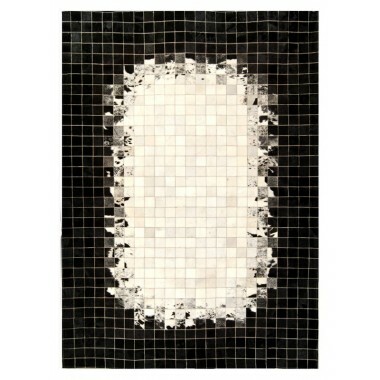 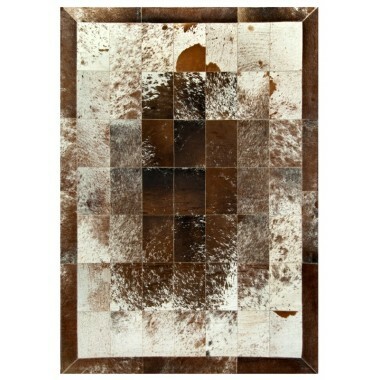 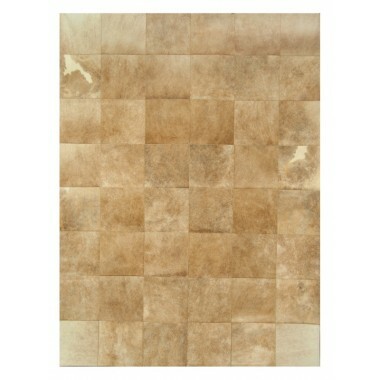 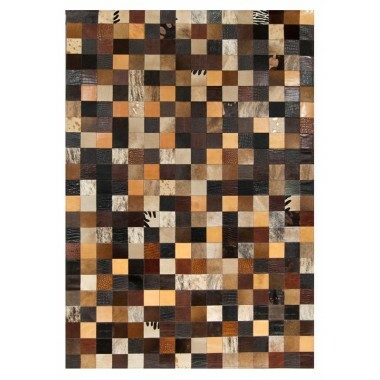 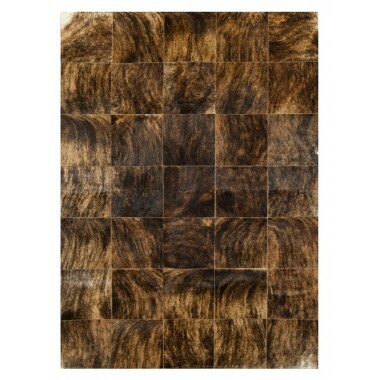 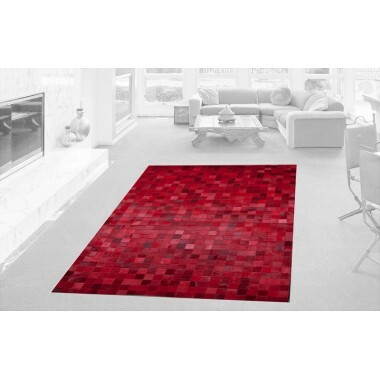 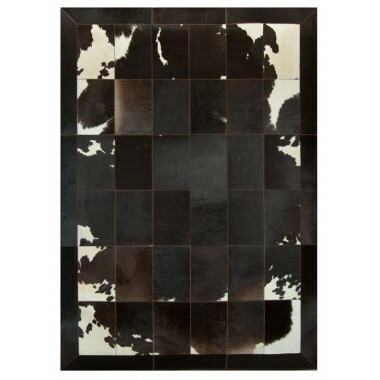 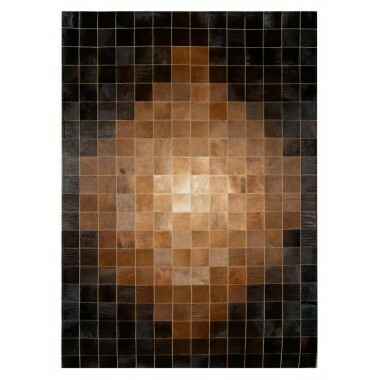 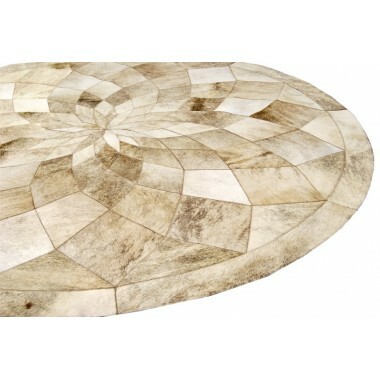 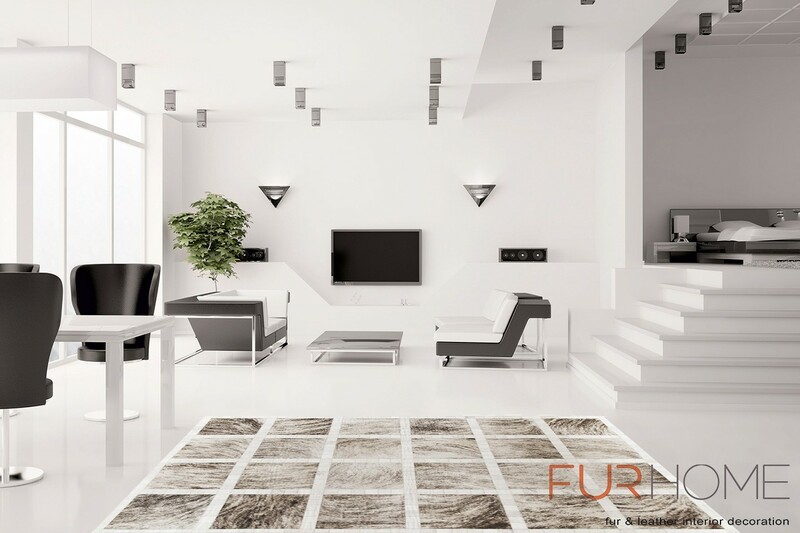 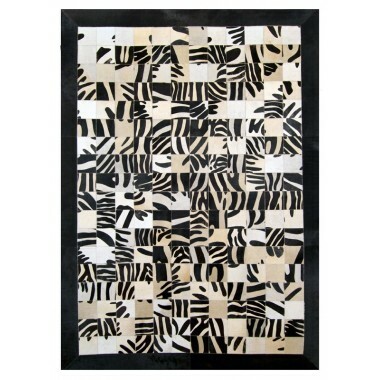 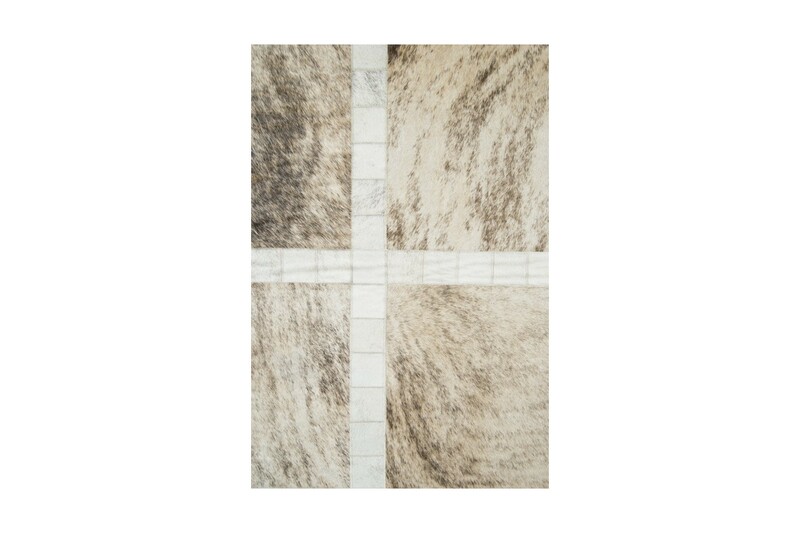 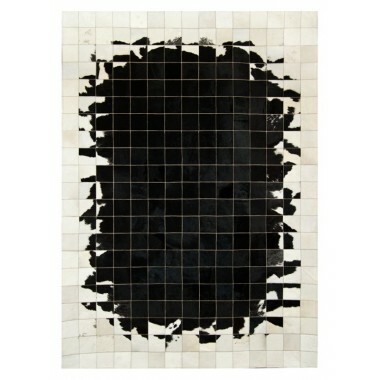 This rug can be combined with Penin light grey leather cushion or grey fox fur cushion. 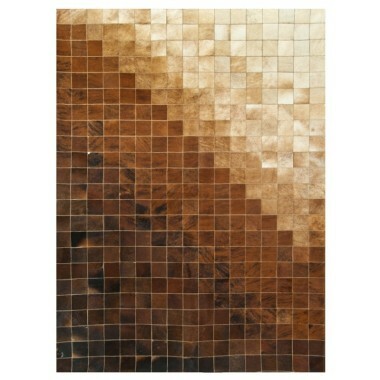 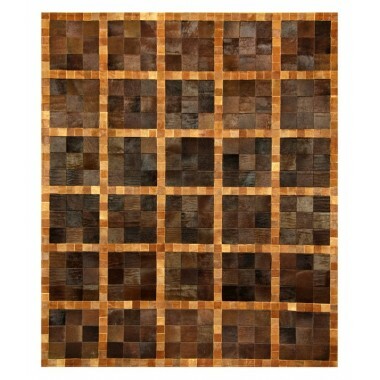 If you like this style but want more color, K-1347 is similar but with brown tones instead of grey.